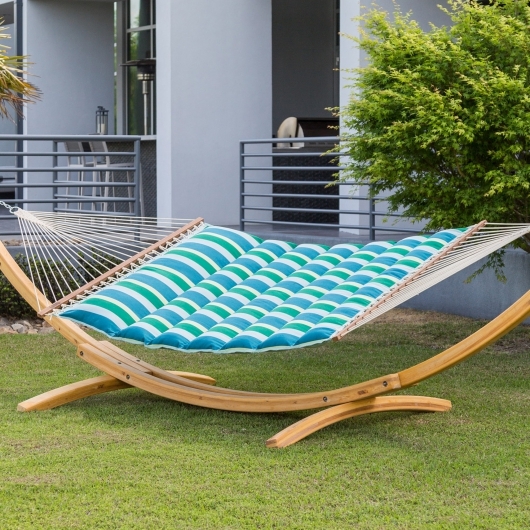 Hatteras Hammocks have been helping people relax for almost 50 years. Their attention to detail and craftsmanship has endured the test of time. 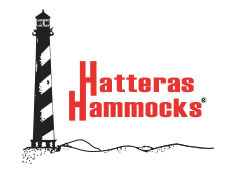 Hatteras Hammocks have evolved from the standard cotton rope hammock (which they still craft!) to include comfy Pillowtop, luxurious Quilted, Duracord, Soft Weave and quick-dry Poolside styles in fun fabrics and colors. 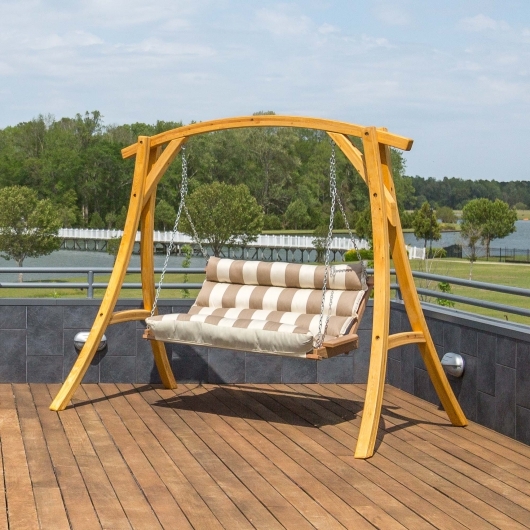 Hatteras Hammocks will be arriving in our showroom in early April; however, if you need one sooner, please 225-450-6844 or visit our showroom at 3005 W. Cabela's Parkway.